I know. I know. I just reviewed a book about suicide. And this is another book about suicide. What is with the suicide books, Lauren? I promise this isn’t going to become a theme on my blog. 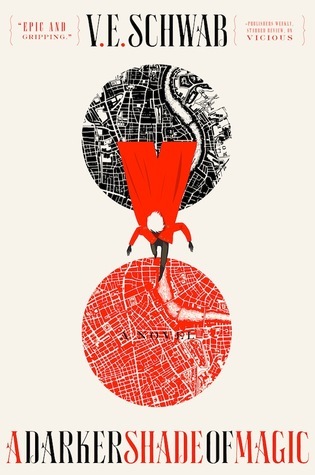 I finished this book and promptly decided that it was time for something happy and different (so I started simultaneously reading a light YA contemp and a futuristic adult hard sci-fi. This is proving to be an interesting combo). But I’d heard such amazing things about My Heart and Other Black Holes that even though I’d just finished I Was Here, I couldn’t wait to read it. Suicide isn’t a topic most people like to discuss. It’s upsetting and sad, and I doubt the majority of folks want to believe that it’s a subject they’ll ever have to deal with personally. Of course, they think, if they ever need to talk about it, they will. They will get a suicidal person the help they need, and they will be supportive, and they will show their loved one that they are not alone. The problem with that sort of thinking, unfortunately, is depression and suicidal thoughts are not visible to the naked eye. They isolate and tear down, whispering to the depressed person that they are alone in their struggle, and sometimes the people who love them don’t see the signs until it is too late. MY HEART AND OTHER BLACK HOLES tackles this difficult conundrum. Aysel (pronounced Uh-zel) is a 16-year-old girl living each day in tremendous doubt and fear after a horrific incident that turned her life upside down and inside out. 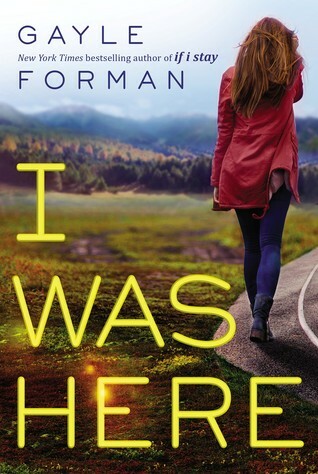 Roman is a 17-year-old boy wracked with suffocating guilt over a terrible tragedy that he feels was his fault. Both of them consider the cold end of death far more appealing than the certain pain of continuing their lives. Both of them know they can’t take the plunge into that dark unknown without a little nudge. Both of them feel completely, devastatingly, alone. But in that loneliness, they find common ground. And on that ground, using the pieces of their shattered lives, they start to build. MY HEART AND OTHER BLACK HOLES takes a thoughtful, honest approach to depression and suicidal thoughts. Aysel’s pain is very real and raw, and there are no easy answers for her. She sees the world through a jagged, fragmented lens that twists everything into ugly and hateful shapes. But even as she longs to escape her life, she has fears and uncertainties about what taking her own life means. And when she looks at Roman — a boy who is good looking, popular, athletic, and loved by his parents — she sees so many reasons to live that she can’t see for herself. I’ll admit, parts of this story were hard for me to read. Any time Aysel had to interact with Roman’s parents and felt guilt over what his death would do to them, I was gutted. And when the tragedies in each of their lives are revealed, it was achingly clear that should Roman and Aysel decide to live, their journeys will not be without pain and heartache and the kind of healing that can hurt worse than bleeding. This is not a story with easy answers or simple anything, and it felt all the more real for it. As the Author’s Note at the end of the book states, recovery is not a switch flipping, but a daily battle that some people fight their whole lives. 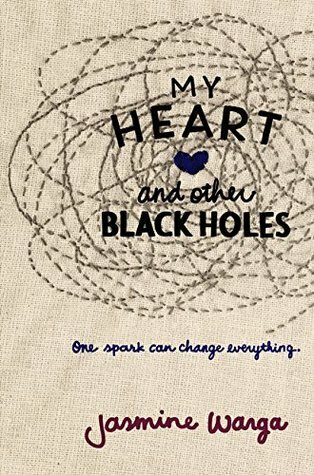 But despite the pain and loneliness and bitter heartbreak in Aysel and Roman’s lives, MY HEART AND OTHER BLACK HOLES is not a bleak book about death, but a story about hope. It takes two broken, hurting people and shows us that even at our darkest, we can be someone’s light. Even at our weakest, we can find strength. And even the loneliest of us can provide support to someone who may desperately need it.